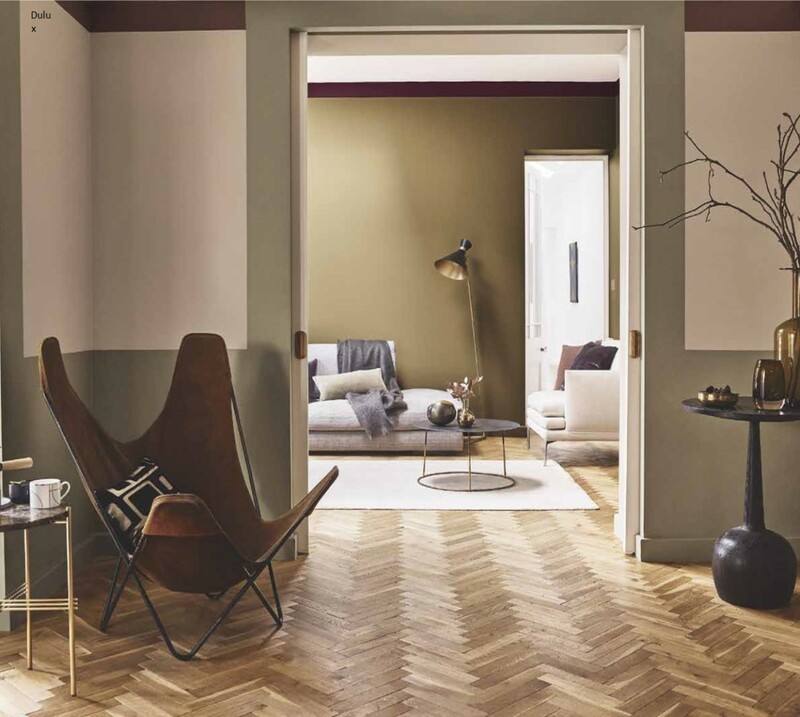 The Dulux colour of the year for 2019 is Spiced Honey- a rich natural tone that fills the space between caramel and mocha with a warm and understated earthiness. This versatile shade is perfect for rooms in need of a makeover and works in any space. Chosen for its versatility, Spiced Honey is said to reflect the "positive mood of the moment" - what a wonderful thought to be able to inspire positivity in our living spaces. This shade can be calming, warm and cosy, or even vibrant and exciting, depending on the colour palette that it is paired with. In our minds, it works especially well paired with neutrals and deeps- think beiges and greys, along with earthy reds and dark blues for depth and contrast. Its rich caramel tones visually turn up the thermostat a few degrees and so it's perfect for creating a relaxed cosy atmosphere in places where we like to think, dream, love and act. Use our moodboard to find inspiration for home accessories and soft furnishings that will match, complement and enhance the new shade of the moment, allowing it to invoke a modern, understated charm in the home. Opt for earthy shades to create a harmonious look, or darker accessories to set off this beautiful colour. Dulux says this wonderful shade can create a soothing place to think, a cosy place to love or a vibrant place to act. 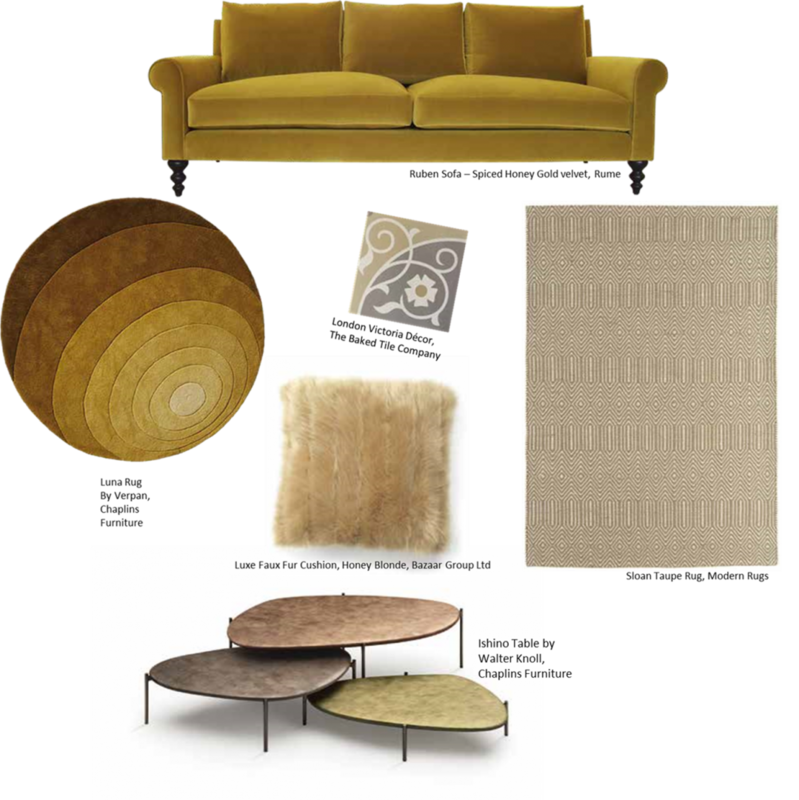 With this in mind, how will you decorate with Spiced Honey?